Manufactured from high grade 8's yarn. Regularly furnished in a medium laid. Cable wound for best appearance and performance. 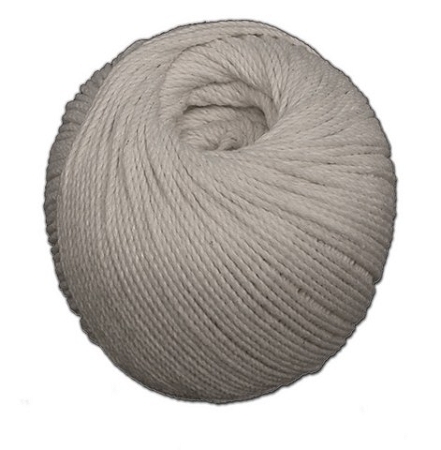 Used for chalk line, mason line macrame tying and many other uses.